It was love at first taste with FiC for me. And to see a FiC store in Baguio City made me fell in love even more with this gourmet ice cream brand. 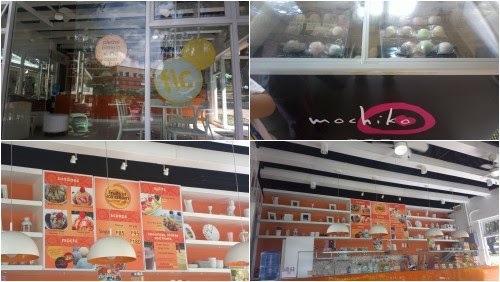 The shop is located amongst restaurants and call centers in Camp John Hay’s Ayala Land Technohub. 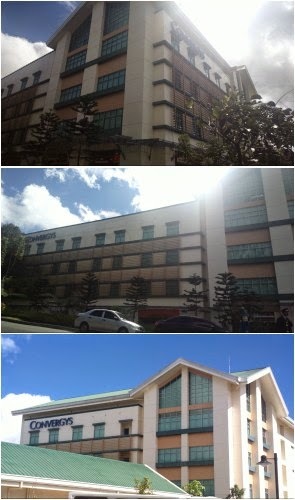 Among the IT and BPO centers, you’ll find Convergys Baguio. There are numerous restaurants and coffee or tea shops as well. A detailed listing is available through a post from the blog Pinas Muna here. Going back to FiC, the usual flavors are available in a plain scoop serving or through unique recipes. However, you may find items served at the menu to be pricey in the same manner that the brand itself is not as generous as other ice cream brands. Anyway, this flavorful name will be worth its cost. 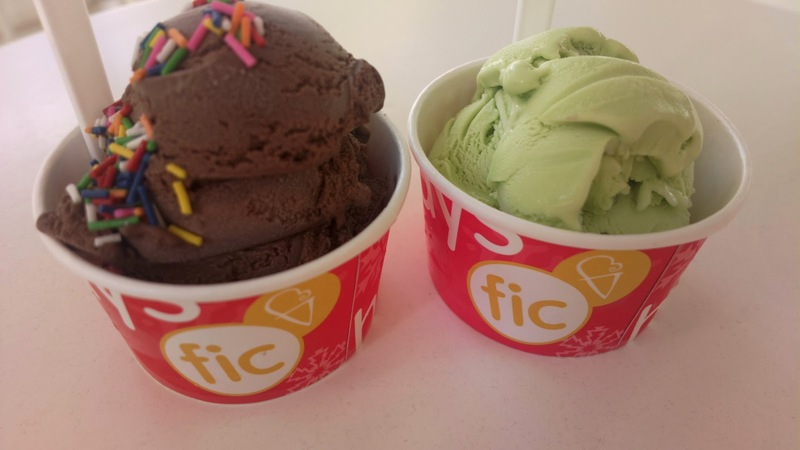 For more on FiC, read this related post FIC is not Your Ordinary Ice Cream Brand.